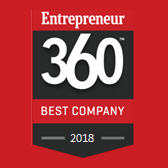 Honorees were identified based on the results from a comprehensive study of independently-owned companies, using a proprietary algorithm and other advanced analytics. The algorithm was built on a balanced scorecard designed to measure four metrics reflecting major pillars of entrepreneurship – innovation, growth, leadership and impact. 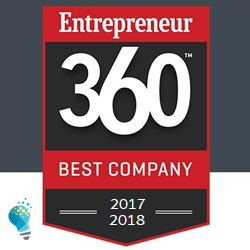 Knowledge Hub Media is both excited and proud to be listed as one of this year’s 360 companies profiled.